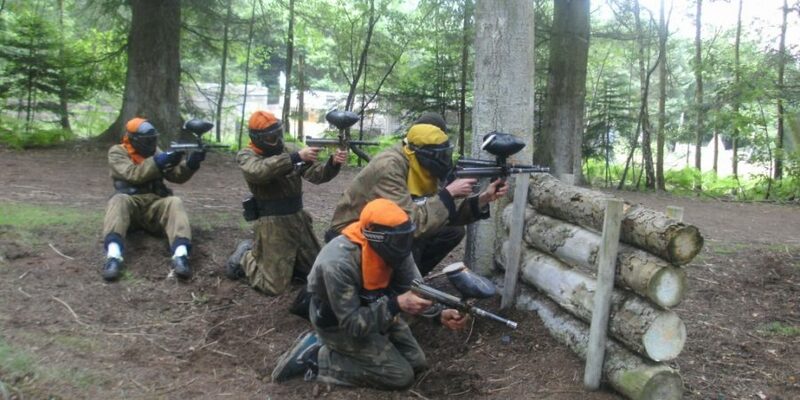 What is Paintball and where can you try it? Can just two of us play paintball? Yes, however, you will be teamed up with other people on the day, which adds to the fun and challenge. You will be on large fields or woodland (but still small enough that you don’t spend the whole game without seeing anyone else) which will make it a whole lot of fun achieving the object from one game to the next. All in all, not as much as you think. It can feel like a little sting, but with your adrenaline pumping, you’re probably not even going to feel it anyway. 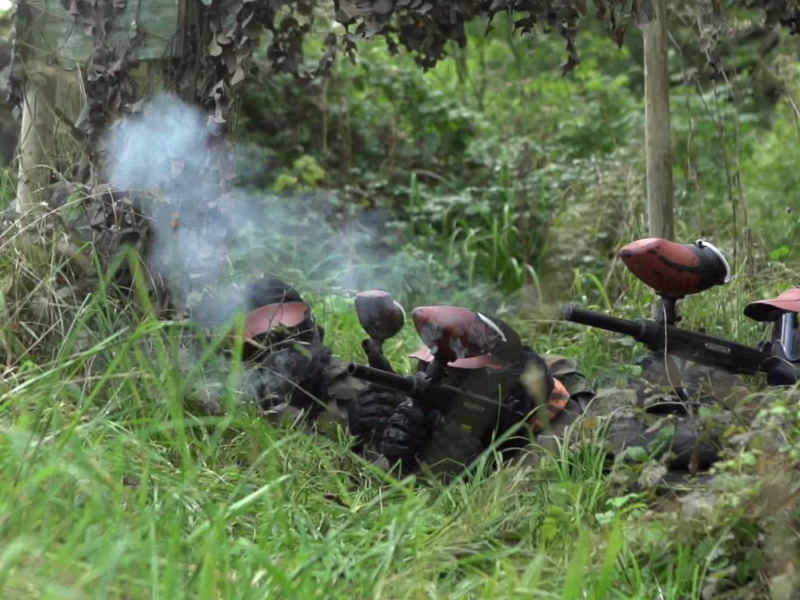 Whatever you do, don’t let it stop you from taking part in the action-packed game that is paintball! 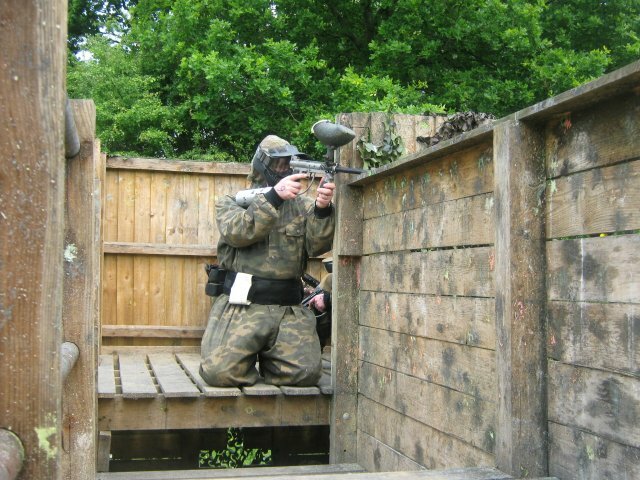 Can I play paintball in London? 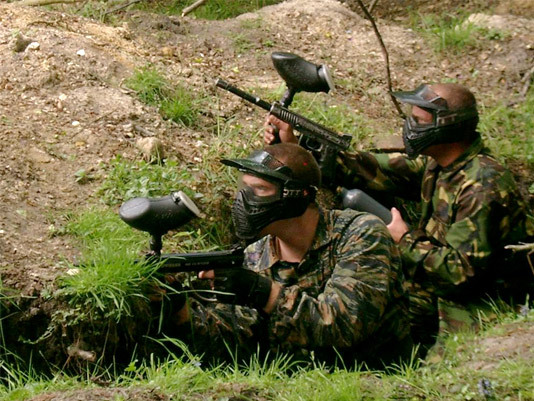 The capital might not be the first place you think of when it comes to paintball, but believe it or not, you can actually go paintballing in London and there are some brilliant paintball grounds just a stone’s throw away from the heart of the city! 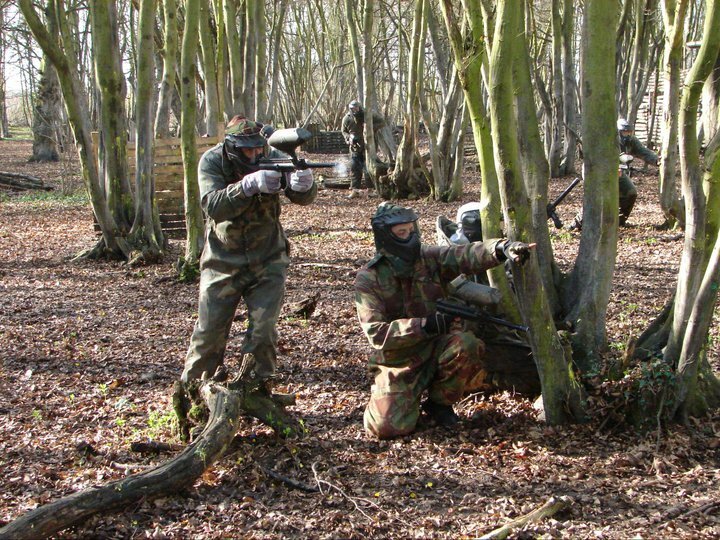 So, if you’re planning a trip to the capital, don’t forget to find time to visit some of these superb paintball grounds in the London area! What should I wear for paintball? While a couple of thick layers is good for protection, five minutes of running around in the heat and you’ll be finished. So, when you’re working out what to wear, we’d recommend layering up as you would in the winter, but use thinner layers – so ditch the hoodie for a couple of long-sleeved t-shirts, and perhaps replace the heavy sweat pants with cotton combats. 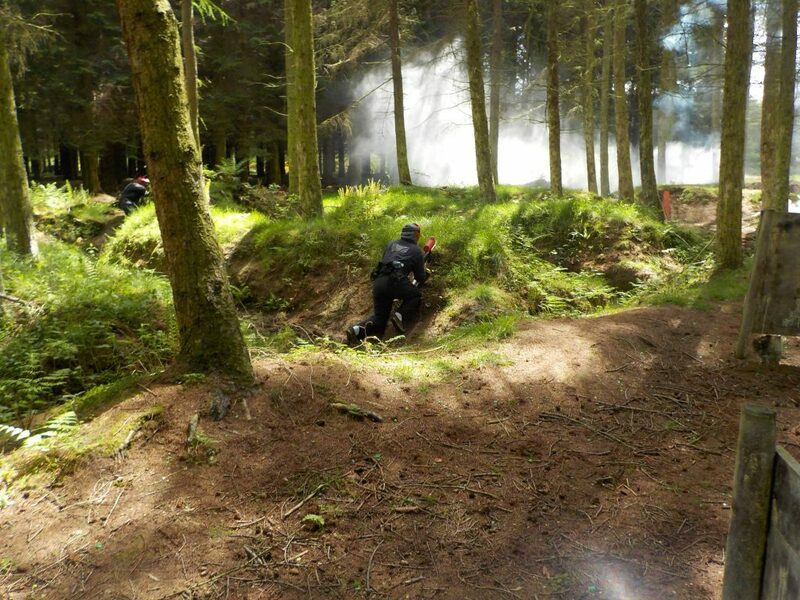 Although you may want to wear shorts and t-shirts in the hot weather, you’ll regret doing so the second you’re struck by a paintball pellet – so thin layers of protection is your best option! This is a question that we regularly hear and whilst it can be a difficult one to answer, we try to give our customers an average figure as the actual cost would be made up depending on how trigger happy or not you are. 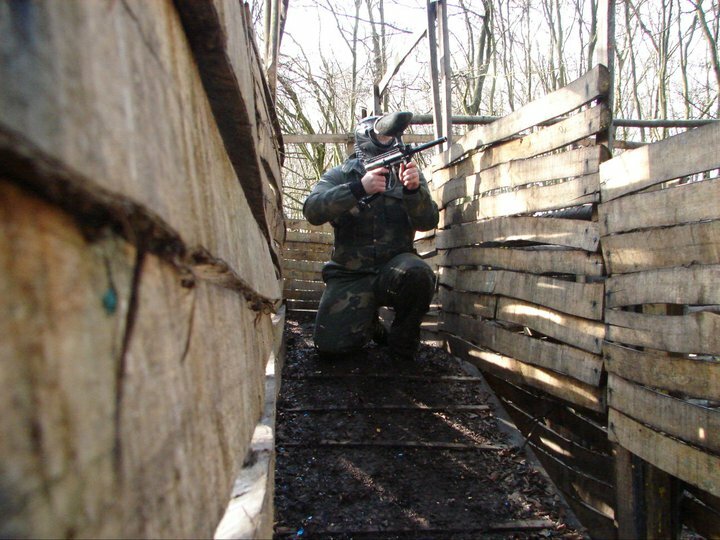 For example, a player who wishes to have a more attacking style of play will almost certainly use more paintballs than a player,who goes with a more defensive style. 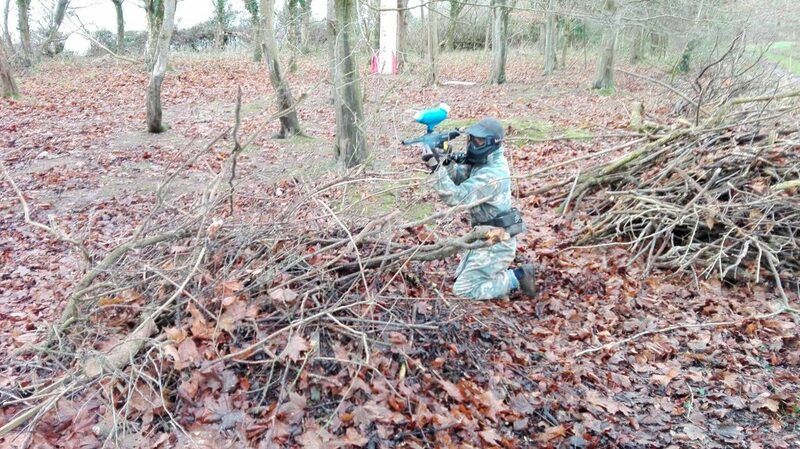 Paintballs vary between £6 and £10 per 100 on the day. With prices starting from just £7.50 for a half day, why not find the closest venue near you! How do I win at paintball? Whether you’re a regular Paintball player or a rookie testing out the sport for the first time, paintball is played to win. Some people can get caught up in complicated strategies which can take the main focus away from having a laugh and bonding with your mates, but as long as you communicate, keep moving, be aware of your surroundings, remain positive, and use the element of surprise, you’ll lead your team to victory as well as having a great time! Is it paintball suitable for children? 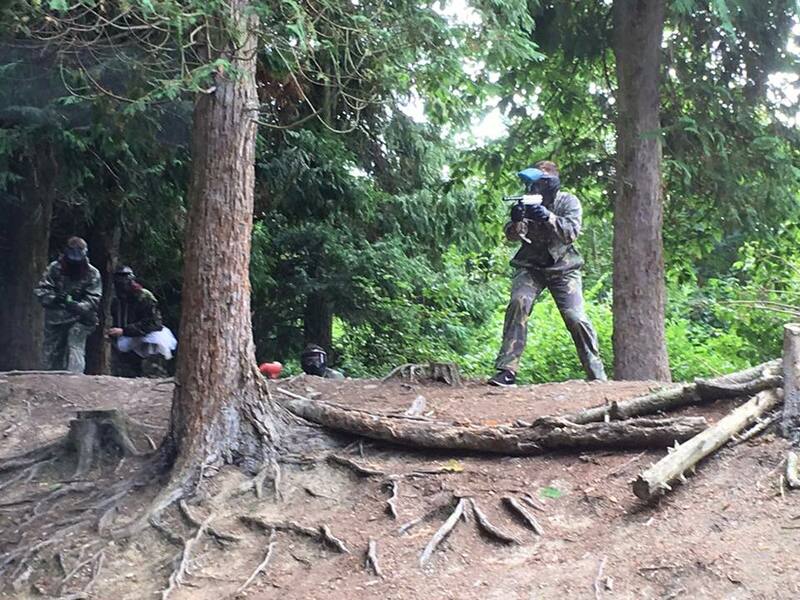 For younger players, our low impact paintball sites deliver all the thrills of the sport, but without the “ouch” factor that sometimes comes along with it! With plenty of packages available, there really is something for everybody so why not get your kids involved! 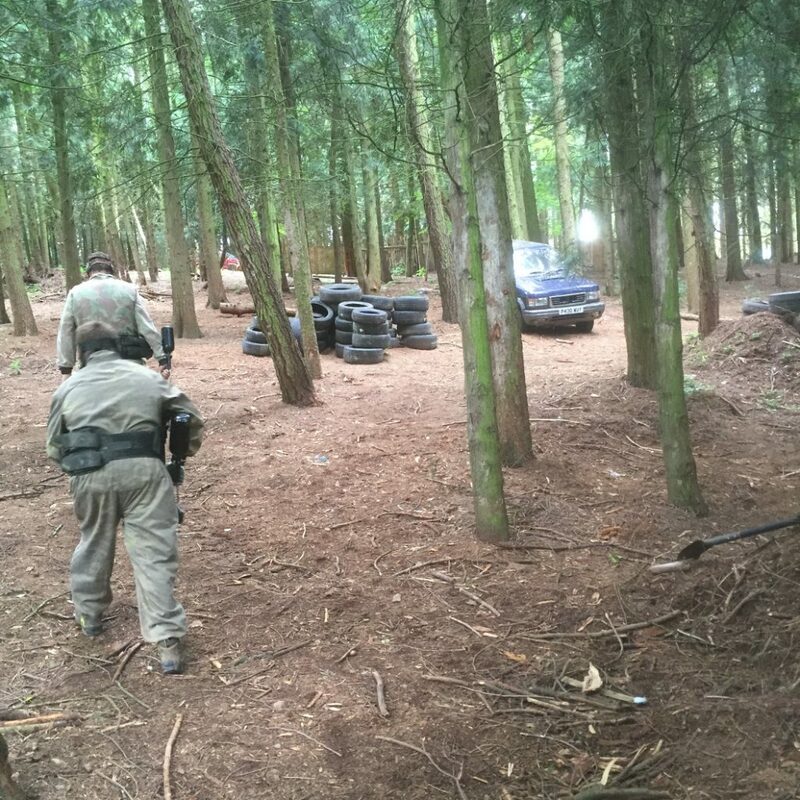 What are paintball game zones? Game zones are designed to maximise endless fun as you rally your teammates! Whether that’s storming a two-storey castle, or keeping on your toes as you evade a zombie invasion, our Hollywood-style sets will ensure you’ll never want to leave! Do I need my own paintball gun and mask? No, but you can bring your own equipment as long as the Centre Manager allows you to use it. As long as they haven’t been modified in any sort of way, you should be able to use it, however, most equipment will be provided on the day. What if I run out of paintballs? So you’re in the middle of a paintball match and you suddenly realise, “Uh oh… I have no more ammunition!” And now you think to yourself “What do I do? !” Don’t fret! There are three big things you can do: One, create a distraction, two, make a run for it, or three, buy some more! 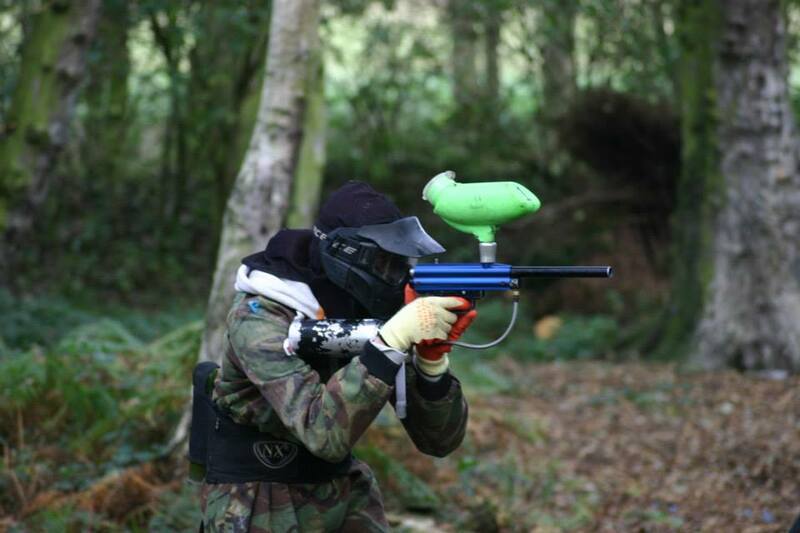 All our sites have ample paintballs to purchase for even the most trigger happy of players. 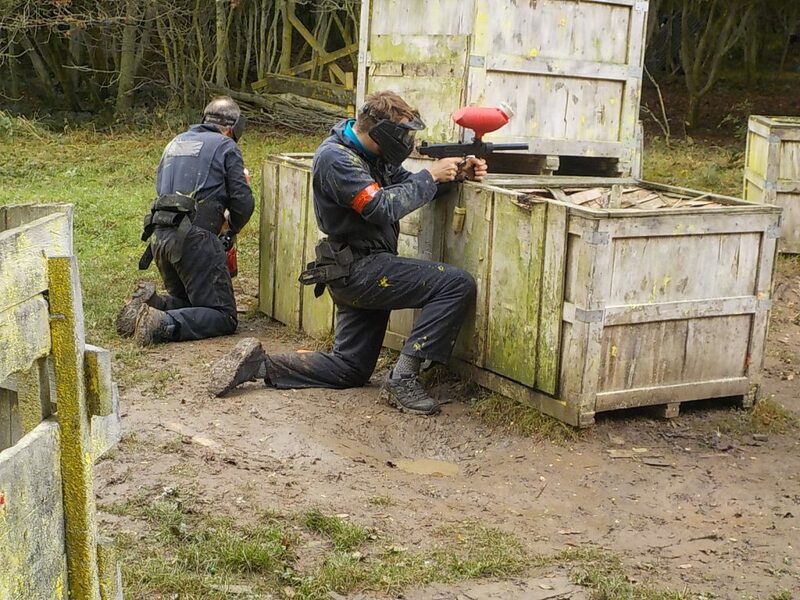 Between £6 and £10 per 100 paintballs to purchase on the day, there’s no excuse for you to run out of paintballs ever again! Can I use pyrotechnics in paintball? 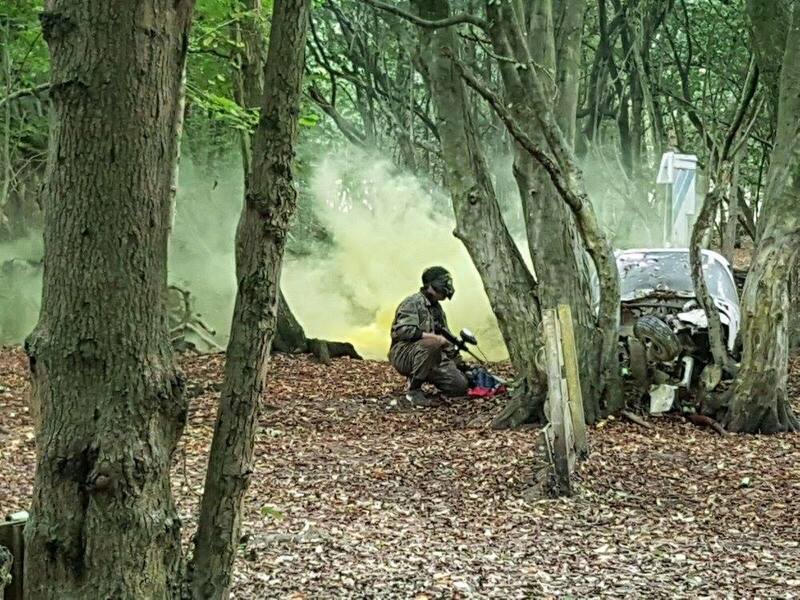 Yes, pyrotechnics are various paintball grenades such as flashbangs, thunderflashes and smoke grenades available at all our Paintball centres. Pyrotechnics can keep the enemy’s heads down long enough for you to execute a plan of attack so why not use the element of surprise and take them out! So, what are you waiting for? 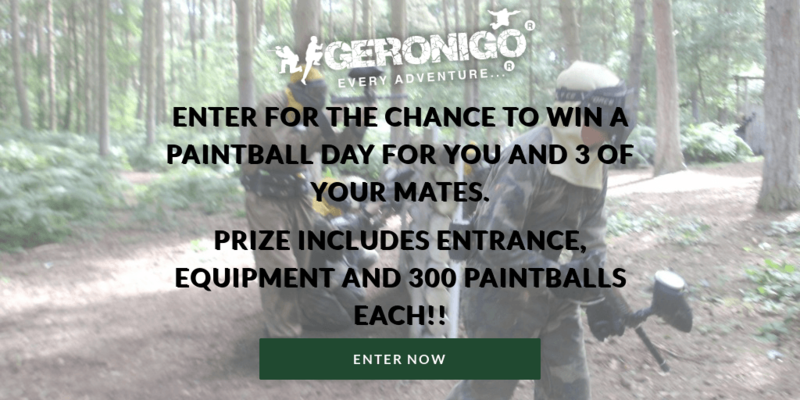 Why not enter for the chance to WIN a Paintball Experience for Four at one of our custom-built indoor or outdoor battlefields!